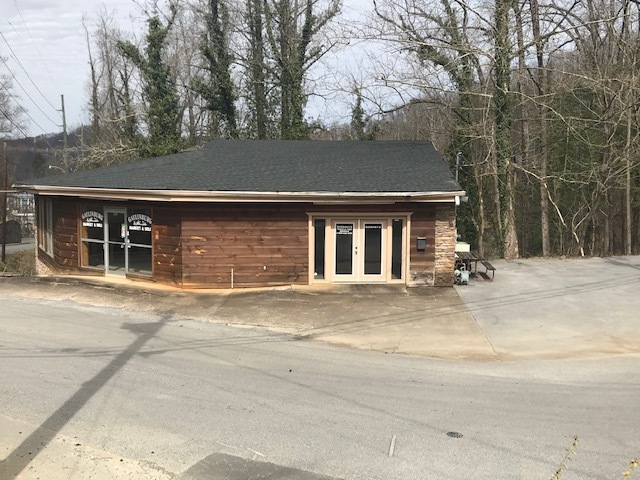 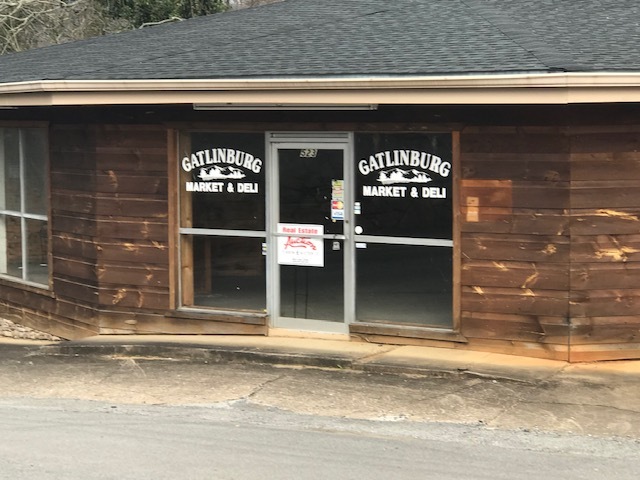 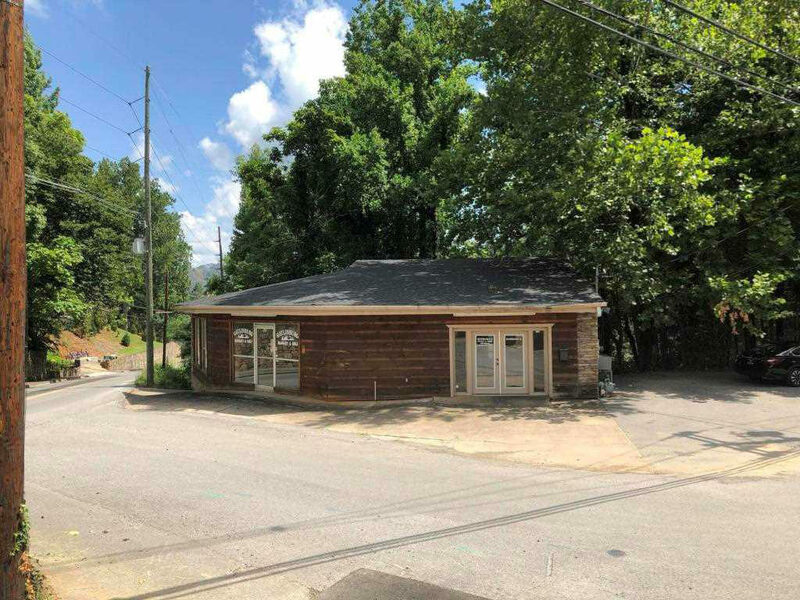 Great commercial/retail space in Gatlinburg just ½ mile off the Parkway. 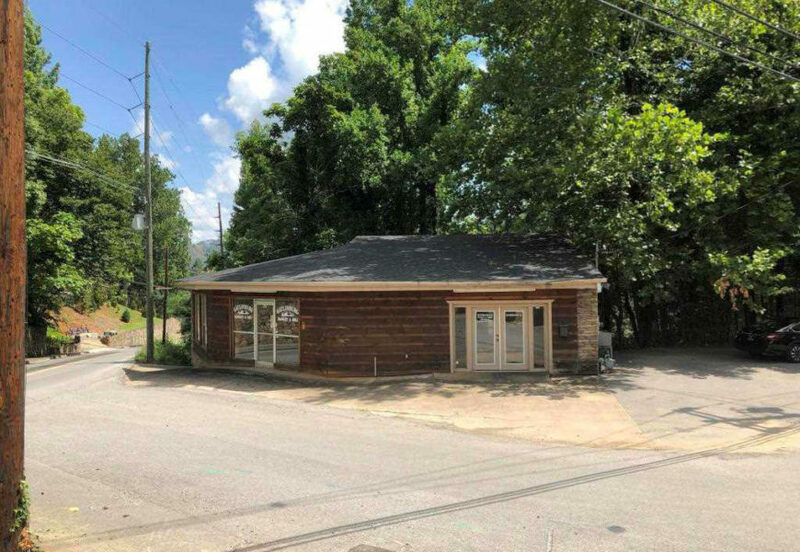 Previously used as both a real estate office and deli, this property lends itself to a wide variety of potential uses. 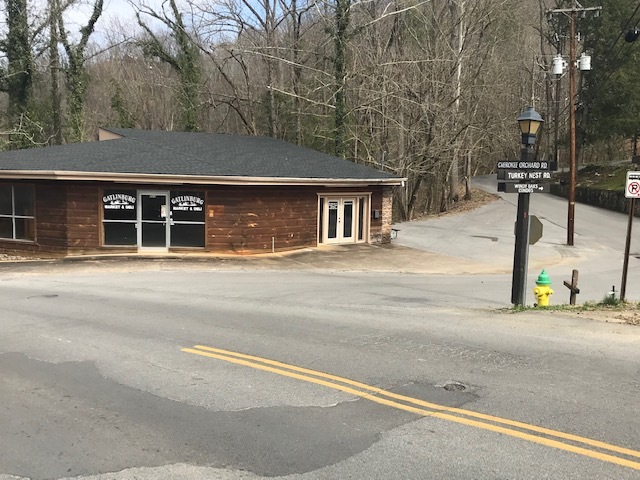 From the Parkway, turn left at traffic light 6 onto Cherokee Orchard Rd. 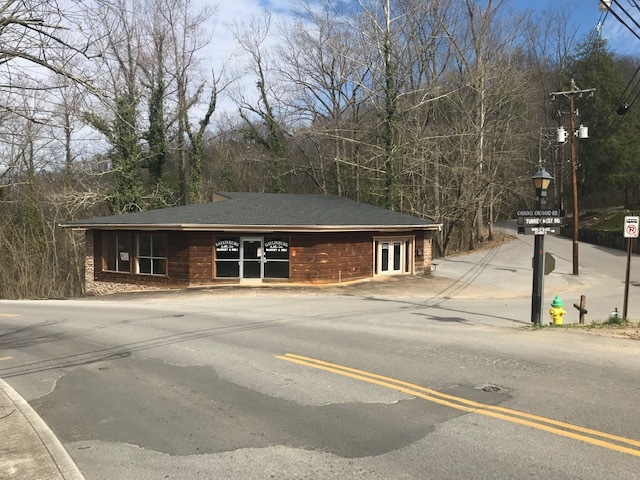 Travel ½ mile to property on left at intersection of Cherokee Orchard & Turkey Rest.